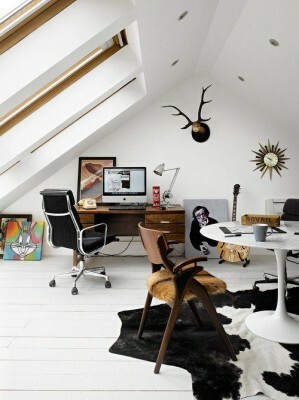 Why not convert your attic into a modern part of the home? Just think about all the space the kids will have in their new rumpus room, or that extra bedroom for guests – better yet, a wardrobe for all of your clothes (here’s hoping). Here, we show you some of the ways to convert your tired old attic into a busy and useful part of the home. Bookshelves are an essential part of the home since they can hold almost anything – books, toys, DVDs, games – you name it! Depending on how deep your shelves are, you could also use some baskets for more discrete storage solutions. 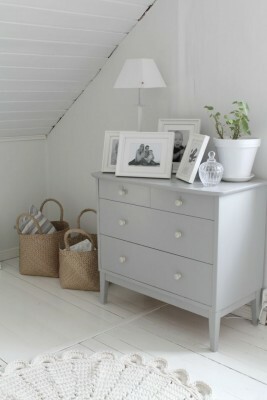 A chest of drawers is another essential part of any room – just think of how much clutter it can neatly store away. Drawer dividers are also a great way to store all of your belongings, so you know exactly where they are at all times. A cute and comfy couch, beanbags and stools are great for any room, especially if your attic is quite small (everyone will be sitting down!). Throw a beautiful faux fur shrug or blanket over the top to make it look more rustic and lived-in. Depending on your style, you could invest in a stunning rug for the entire attic (trust us, it’ll keep everyone cosy in the winter months). A shaggy rug is ideal for the colder weather, but a Persian rug is better since it doesn’t shed. 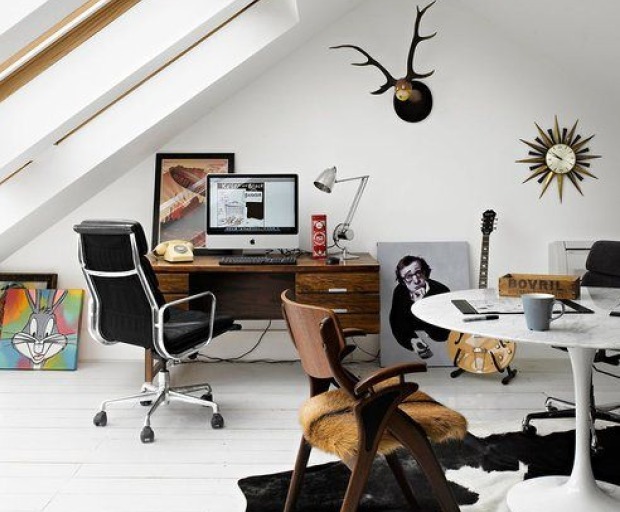 If you’re turning the old attic into a study, then a desk should be at the very top of your list. 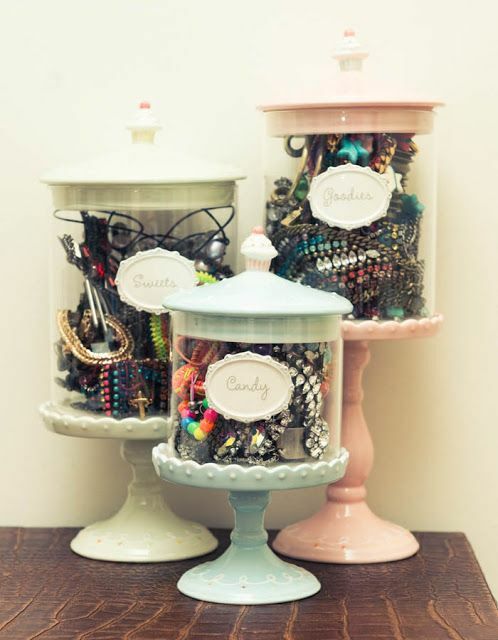 Choose one with lots of storage for books, stationery and computer products, which also looks good! 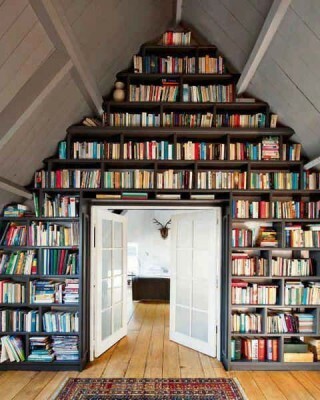 What are some of your tips to style an old attic? Want to give your home a spring refresh without burning a hole in your pocket? 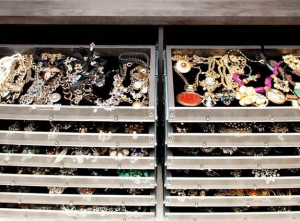 Buying vintage is a thrifty way to find yourself a one-of-a-kind piece, without spending a small fortune at the department store. 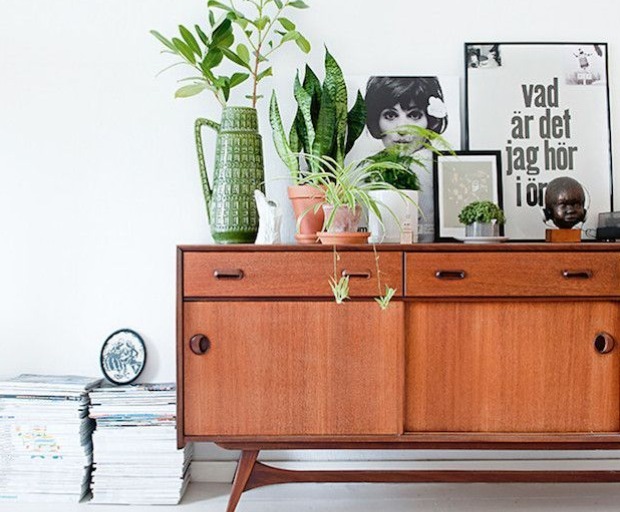 Markets, online bidding and second-hand stores are filled with pieces which give a vintage edge to a modern home, but what should you choose? 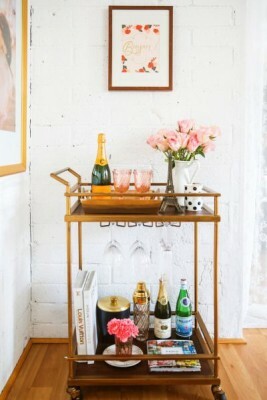 Cocktail or bar carts are absolutely everywhere on Pinterest and Instagram, and for a good reason! Not only are they cheap and cheerful (we once saw one for $25 – what a steal! 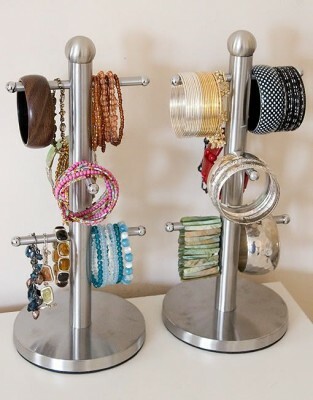 ), but they can also be easily re-vamped to suit the colour scheme of your home. A classic, French armoire looks just like a wardrobe with a vintage twist. Most of them don’t come with much hanging space, so you can store some of your shirts, towels or manchester in this timeless looking piece. If your armoire is looking a little worse for wear, they’re actually really easy to sand-down, paint, and apply a gloss before looking brand new. The plush armchair might feel a little dated if you’re working with an entire set, but one piece for the bedroom or living room is perfect for evoking a feel of classic sophistication. If you’re not happy with the fabric (it can often stain easily), get it reupholstered by a professional. It looks like wallpaper is quickly replacing the modern feature wall, and is a great way to spice-up any home. 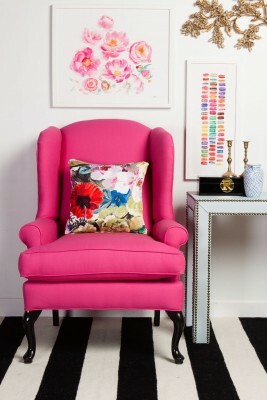 Choose a loud, vibrant colour or print, which will bring some character to the bedroom or living room. 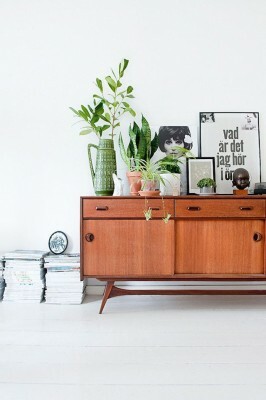 Traditionally used as storage for plates and cutlery, the credenza is perfect as a side feature in a hallway, or alternatively storage for the living room. Most classic styles are made of wood and are glossy, but you can always change that after purchasing. Bring some character into your home by designing and creating your own bespoke coffee table. 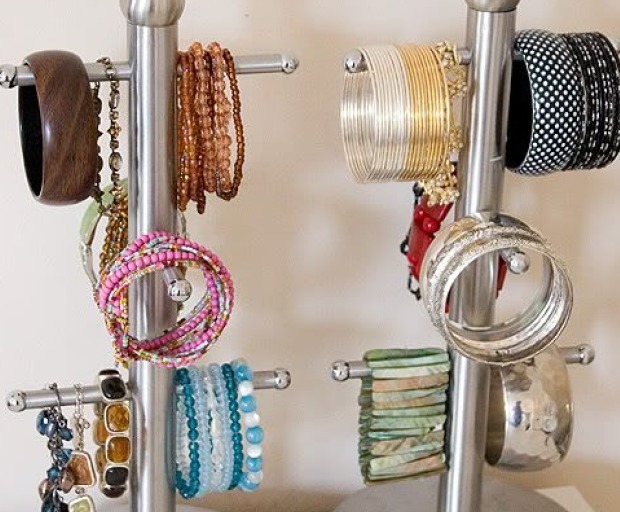 Okay, this might seem rather difficult, but it’s actually really simple, especially if you have a few crates laying around the house. Follow our easy tutorial to create your own coffee table, side table, or even some storage for the laundry room. Before you get started on actually building the table, make sure to stain the crates first. Use a homemade stain (vinegar, steel wool, and brewed tea) or choose a ready made stain which requires a little more waiting time. When the stain has dried, create a frame by nailing each piece of pine wood into a small square (looking somewhat like a window). This will also dictate the size of your coffee table. 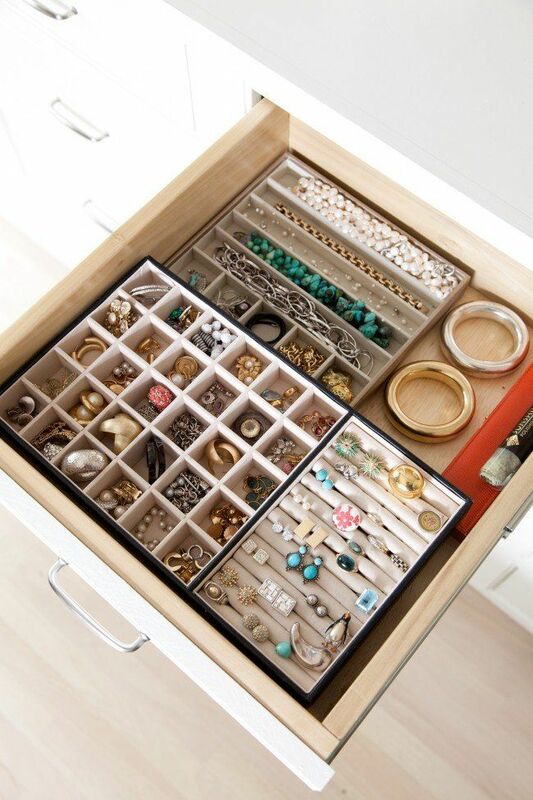 Then, simply arrange each crate over the top and use a drill, nails, and a hammer to secure them onto the frame. You might want some storage in the centre (for snacks or remotes), so make sure to leave some room in the centre for that. 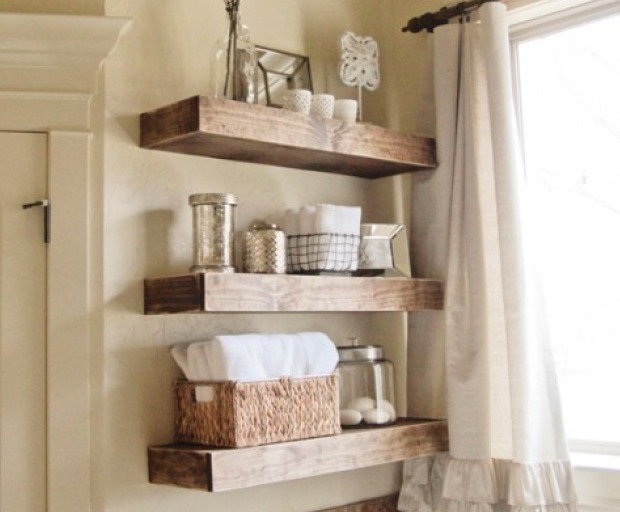 One of the hottest interior design trends over the last few years is floating shelves. They basically give the illusion of unhinged wall ornaments which fit easily into any part of the house. Not only are they really easy to install, but most homeware centres come with some type of variation if you don’t want to battle it out by yourself. 1. Cut the plywood into 7 3/4 inch strips from the hardware store, or simply just do it yourself at home. We are essentially creating the foundation for each shelf, and want each piece of wood to be level. 2. Pre-drill the countersink into the frame, then use glue to keep it all together. Work from the inside out, and keep edges flush. 3. At this stage we’re building the trim, so it’s important to fasten the trim ends to the face. 4. Tack the plywood to the top and bottom of each shelf, and make sure it fits well into the sleeve. Sometimes you may need to slightly sand it down before it fits in perfectly. 5. Fill all holes with the wood filler for a flawless finish. Then make sure to sand it really well to create an even base. 6. Prime your shelves, then move onto paint once they’re completely dry. This may take up to 2 hours until everything has dried. 7. Look for any beams in your wall, and locate the anchor point in the muddle of each shelf. Keep everything straight by using a level. 8. Once you’ve made at least 6 incisions into the beam, slip the shelf sleeve over the frame. It should fit tightly and without any issues.